Kids will enjoy KL Bird Park and Aquaria KLCC. Plan for a day of cool, family-friendly fun on the 28th (Thu) at Sunway Lagoon. 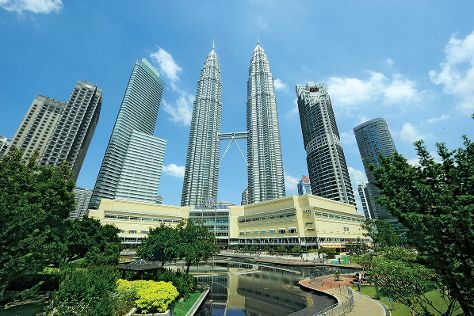 There's still lots to do: admire the landmark architecture of Petronas Twin Towers, get your game on at Stars Archery Berjaya Times Square, take in panoramic vistas at Menara Kuala Lumpur, and Head underground at Batu Caves. To plan Kuala Lumpur vacation without wasting time, ask Inspirock to design an itinerary. Sydney, Australia to Kuala Lumpur is an approximately 11-hour flight. Traveling from Sydney to Kuala Lumpur, you'll gain 2 hours due to the time zone difference. Prepare for a bit warmer weather when traveling from Sydney in December: high temperatures in Kuala Lumpur hover around 37°C and lows are around 28°C. Wrap up your sightseeing by early afternoon on the 29th (Fri) to allow time for travel to Male. On the 30th (Sat), see the interesting displays at National Museum, browse the eclectic array of goods at Male Fish Market, then admire the striking features of Hukuru Miskiiy (Old Friday Mosque), and finally steep yourself in history at Mulee Aage. Get ready for a full day of sightseeing on the 31st (Sun): kick back and relax at Artificial Beach and then see some colorful creatures with a scuba or snorkeling tour. To see ratings, reviews, maps, and tourist information, go to the Male trip planner . Traveling by combination of flight and ferry from Kuala Lumpur to Male takes 7.5 hours. Traveling from Kuala Lumpur to Male, you'll gain 3 hours due to the time zone difference. 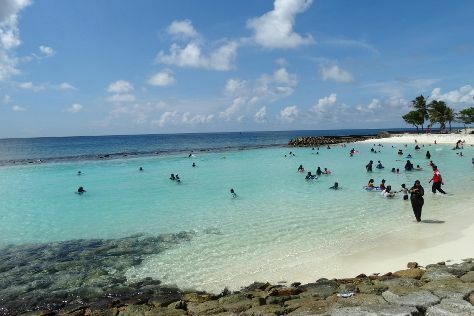 In December, daily temperatures in Male can reach 36°C, while at night they dip to 30°C. You'll have a few hours on the 1st (Mon) to wrap things up before traveling to Singapore. 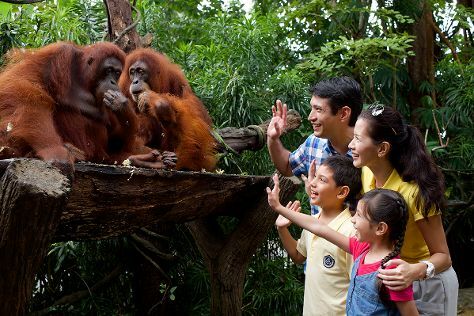 Attractions like Singapore Zoo and Sungei Buloh Wetland Reserve make great kid-friendly stops. Get out of town with these interesting Singapore side-trips: Sentosa Island (Universal Studios Singapore, Skyline Luge Sentosa, & more). The adventure continues: enjoy breathtaking views from Singapore Flyer, admire the natural beauty at Gardens by the Bay, stroll through Cloud Forest, and take a stroll through Chinatown. To see traveler tips, reviews, photos, and tourist information, refer to the Singapore trip planner . You can do a combination of ferry and flight from Male to Singapore in 7.5 hours. Traveling from Male to Singapore, you'll lose 3 hours due to the time zone difference. In January in Singapore, expect temperatures between 36°C during the day and 29°C at night. Wrap up your sightseeing on the 8th (Mon) early enough to travel back home.